Free VELscope Screening on April 16th! 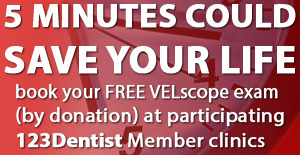 We’re having a FREE VELscope screening day on April 16th! Give us a call at 604-576-9999 to book your screening today. Clayton Dental’s toothfairy was featured in a 123 Dentist video about oral cancer. We are conveniently located just off the Fraser Hwy. Click here for map and directions. Book your appointment at 604-576-9999. 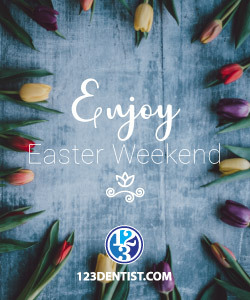 © 2019 Copyright Clayton Dental Centre. All rights reserved.